News from LMCU: Buy a vehicle from the Auto Center and receive a $100 gift card! 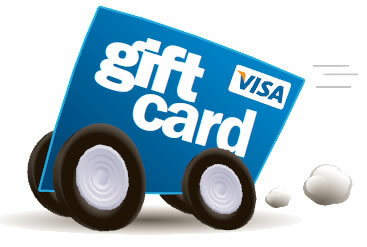 Buy a vehicle from the Auto Center and receive a $100 gift card! Get a $100 Visa gift card when you purchase a vehicle from Lake Michigan Auto Center from now until June 30. We have a wide selection of vehicles from cars to trucks to SUV’s. View our inventory anytime online at lmcu.org/autocenter or stop by the Auto Center—located only 10 money-saving minutes from Grand Rapids! Located south on 32nd Ave. (Exit 62) @ I-196 in Hudsonville.